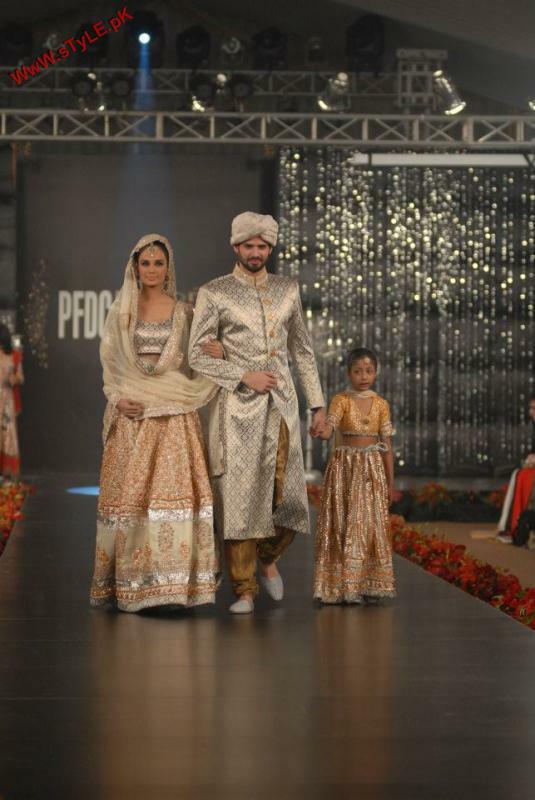 Nida Azwer has showcased her latest exciting bridal wear collection at PFDC L’Oreal Paris Bridal Week.Nida Azwer is a very famous fashion designer of Pakistan has always designed outfits for women and kids.She has started her work since 2005 and now she becomes a pride of Pakistan fashion industry.Nida Azwer bridal collection consists of embroidered sharara designs for women and babies and also sherwani collection for men and boys.Nida Azwer first time designed dresses for men at PFDC L’Oreal Paris Bridal Week.This collection is completely represented Pakistani wedding culture.Just see below this exclusive and fabulous collection by Nida Azwer at PFDC L’Oreal Paris Bridal Week..
Nida Azwer At PFDC L’Oreal Paris Bridal Week. 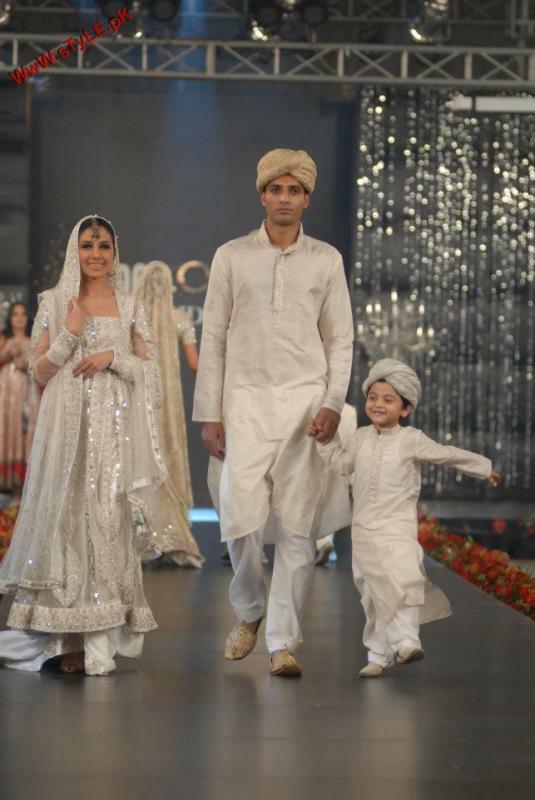 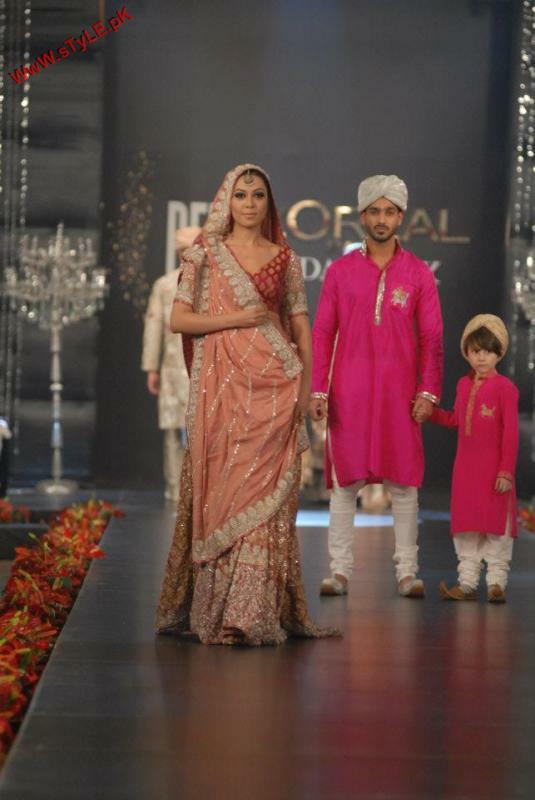 PFDC L’Oreal Paris Bridal Week. 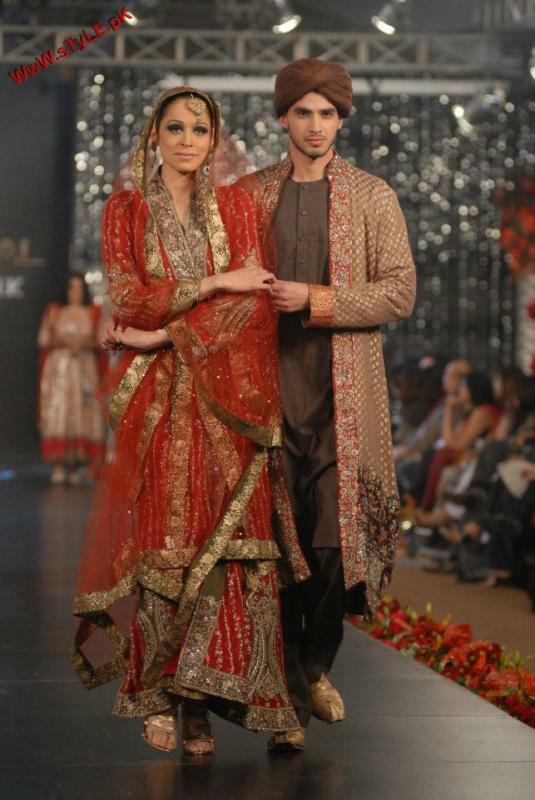 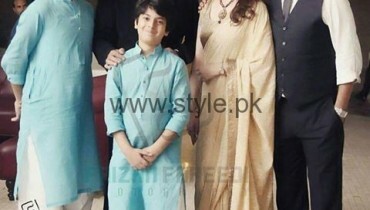 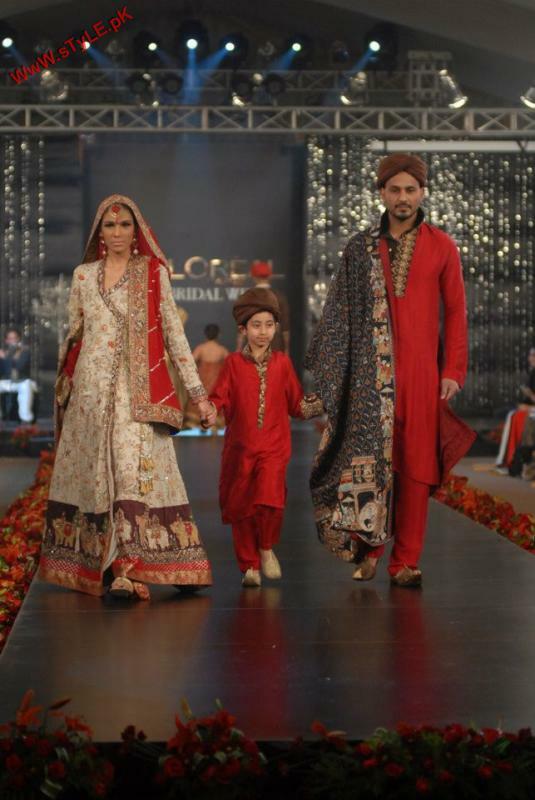 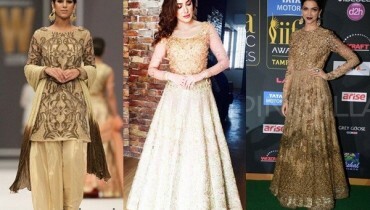 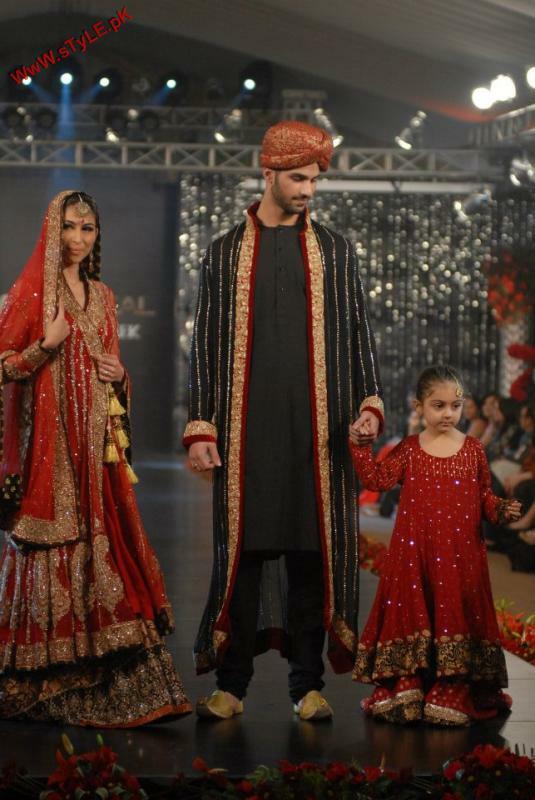 Latest Nida Azwer Bridal Collection.